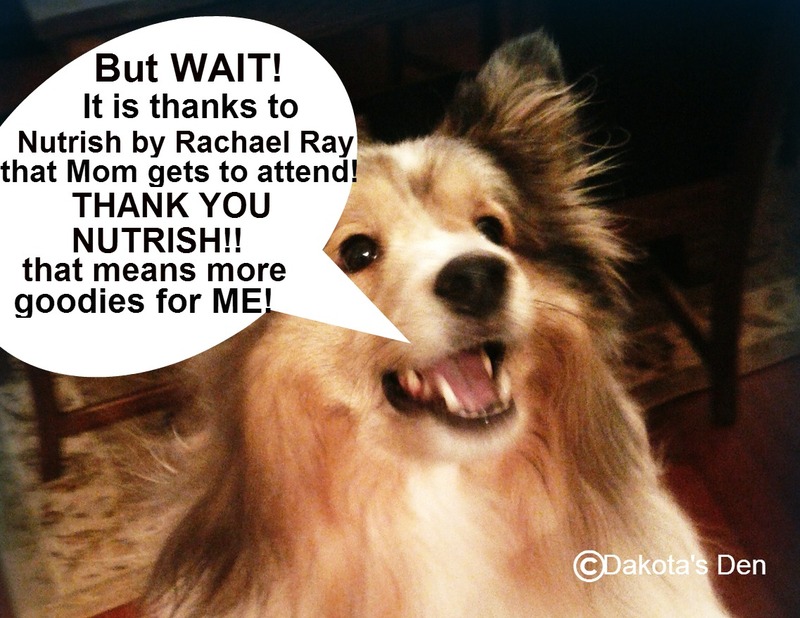 Thank you #Nutrish!!! 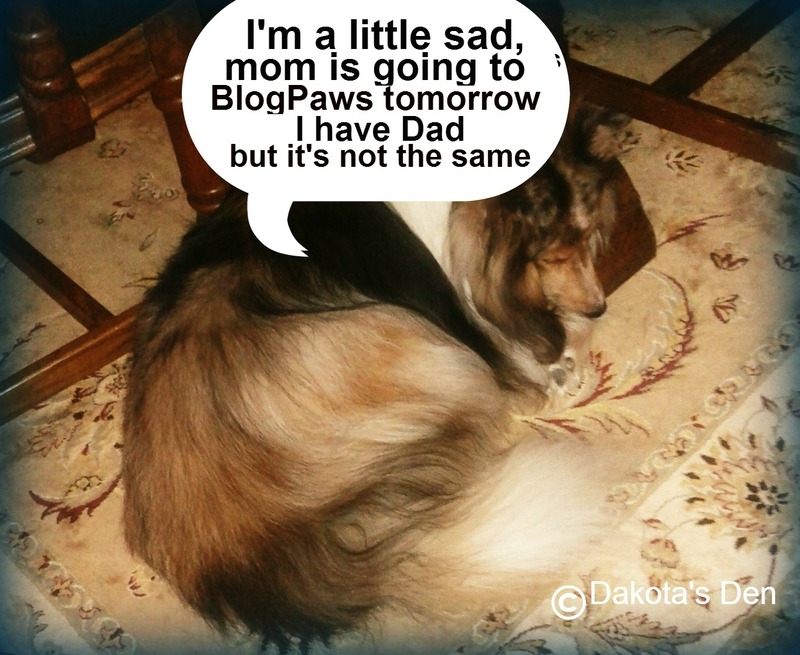 Mom will SOON be #BlogPaws Bound! MORE GOODIES FOR YOU TOO!!!! click on my eyes to visit Sheila’s blog! Mom and I think that Sheila captured my eyes beautifully. So beautifully that Mom has bought this painting and cannot wait for it to arrive! so it was no wonder that Sheila chose to paint dog’s eyes for her challenge. Mom and I are just in love with this painting! If you would like to submit a photo of your dog, visit Sheila’s blog here and I linked to her in various other areas of this post. Thank you so much Sheila! You are sooo talented! Veterinarians On Call, the popular YouTube series celebrating the work of veterinarians around the U.S., released two new videos this month, a dog story and cat story, in advance of the Western Veterinary Conference. The series of video shorts now features 21 veterinarians from 13 states. Twenty-eight videos have been published to date, with another 12 in production. One video released celebrates the perseverance of Dr. Linda Randall, an African-American veterinarian who established her own practice to serve pets and pet owners in northern Ohio, such as her 11-year-client Border Collie Leah and her owner Angie. Veterinarians On Call has logged more than 565,000 views and attracted more than 850 subscribers on YouTube. The series is presented by Zoetis™ (zō-EH-tis), an animal health company dedicated to supporting its customers and their businesses. The series was developed under the guidance of Clint Lewis, President of the U.S. for Zoetis, as part of the company’s Commitment to Veterinarians™ platform. www.zoetisUS.com. Building on a 60-year history as the animal health business of Pfizer, Zoetis discovers, develops, manufactures and markets veterinary vaccines and medicines, with a focus on both farm and companion animals. Veterinarians On Call is produced by Essex Television, the Connecticut TV production company behind the popular, long-running Discovery Velocity network TV show Chasing Classic Cars. I know you are all excited to see who won the gift certificate! This is some serious and gorgeous BLING! FOR SUCH A GREAT GIVE-AWAY! SECOND, THANKS TO ALL WHO ENTERED! There were 9 people who entered the contest…I went to www.random.org to have them select the winner…….you all see that Number 1 won right? Click on the photo to visit Eva’s blog!! 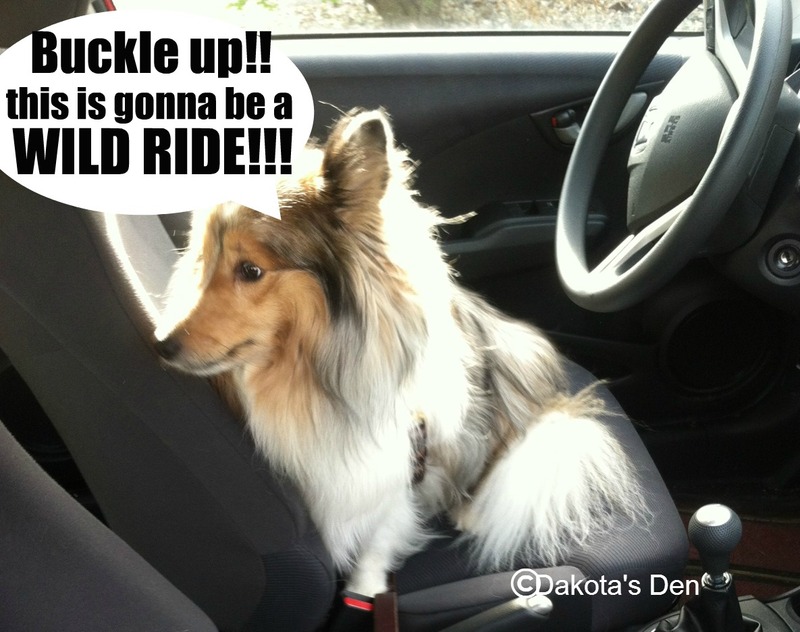 A gorgeous Sheltie Princess won a gift certificate to use towards absolutely GORGEOUS BLING! These collars definitely suit the Princess that she is! I just have one question, is it too early in our relationship for me to give Eva……DIAMONDS??? 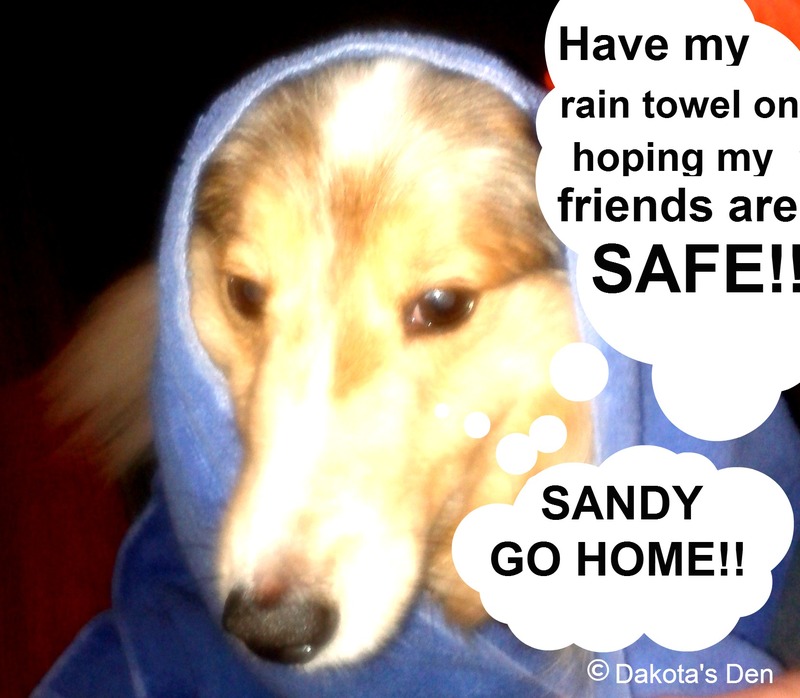 Congratulations beautiful Sheltie Princess Eva!!! Cats Are Winning! 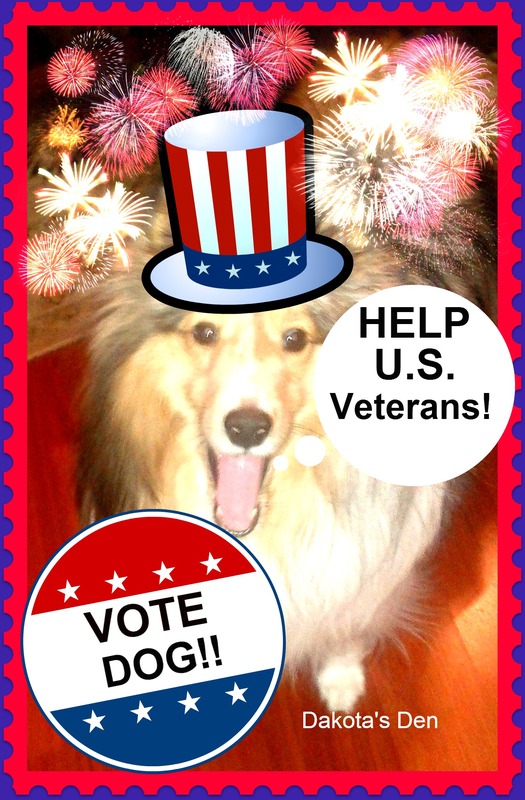 Vote DOG! Join America’s Pet Debate! Help Purina® Help U.S. Veterans! Click on the photo to make YOUR vote heard! I live in a schizophrenic household. Since I have a kitty brother, the one who is at the top of the FOOD chain often varies. When Mom is upset with me for barking too much or taking things that I have no business taking, she tells me to go to TEAM DOG (which has ONE member, my DAD!) On those days she says she is all about TEAM CAT!! Doggies! It’s time for our BARKS to be heard! Purina® is calling all pet owners and lovers to join in the “America’s Pet Debate.” From now until Nov. 8, you can vote for your favorite pet at www.americaspetdebate.com once a day. Purina will proudly declare whether America is a cat or dog nation on Nov. 9, 2012. For every vote, Purina will donate $1, up to $100,000, to Pet Partners’ Veteran Programs. The donation will help fund Pet Partners pet therapy teams for U.S. veterans by providing the mental, physical and emotional support of cats and dogs through animal-assisted therapy. There are more than 22.7 million veterans in America today. The current national vote tally is 55% for Team Cat and 45% for Team Dog with a total of 58,856 votes. ($58,856 for Pet Partners Veteran Programs). You can also join the conversation about America’s Pet Debate on Facebook.com/americaspetdebate.com, Twitter (@petdebate), Instagram and Pinterest using hashtags #VoteCat, #VoteDog and #PetDebate. How Did YOU Name Your Dog? Hi and happy Tuesday all! It’s Dakota’s Mom! I remember when my husband and I first got Dakota. 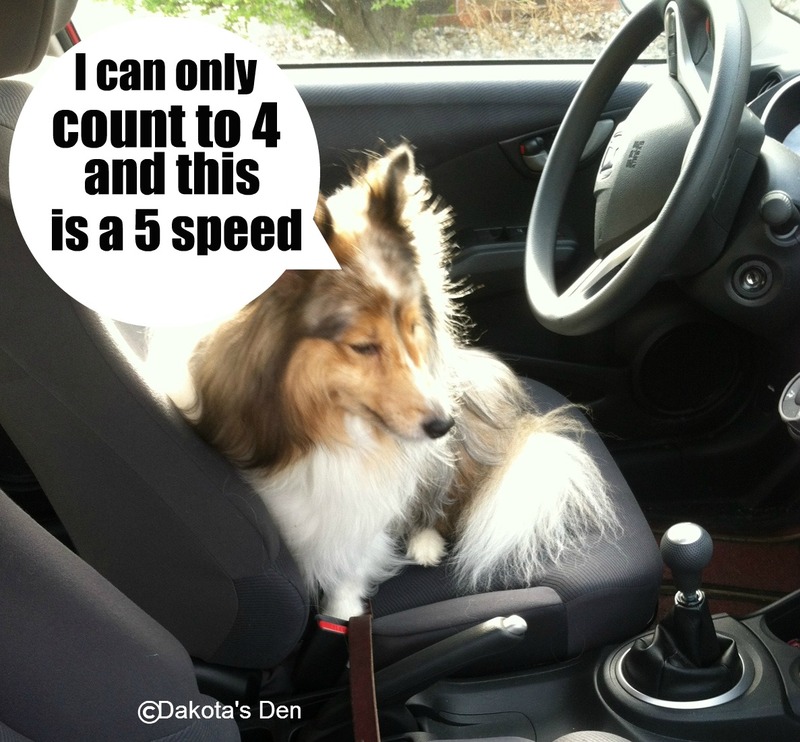 At the time, his name was “Tanner.” Now “Tanner” is a fine name, but when I would watch the handsome Sheltie who would soon become “Dakota”, the name just didn’t suit him. How did YOU decide on a name for your dog? Our friend Matt Beswick sent us this great infographic sharing the idea that maybe, just maybe your pet’s name was predestined? Or are they just “plain random?” What do YOU think? This has been one heck of a summer so far! Much of the country has experienced temps of 90+ degrees since mid June which is simply unheard of in places such as Michigan, Ohio, Illinois and places further North. Today in Michigan the high is supposed to reach 102 degrees!!! They say that August is the “dog days of summer” if June and July have been this hot, I hate to see what August will bring! It is timely that I received this press release from Michigan Humane. I know that many of you have covered the high temperature situation on your blogs, but to me, it is a deeply serious issue that can never be stressed enough. Please enjoy today’s post from Michigan Humane, and take good care of your babies!. 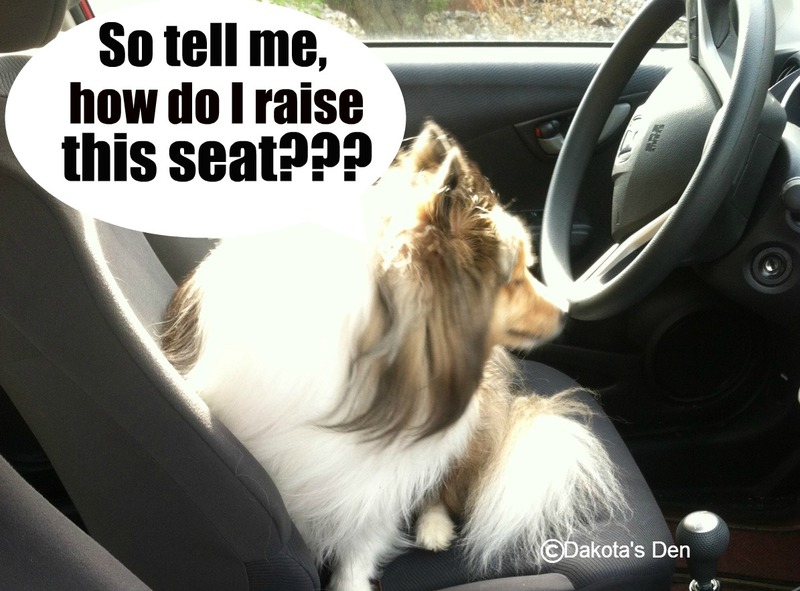 Dogs are great companions and, as we all know, love riding in the car. But in warm weather, it’s most often safer to leave them at home. Even on a relatively mild 85-degree day, parked in the shade with the windows cracked, the temperature inside a car could reach 102 degrees Fahrenheit in just 10 minutes. When the outside air is over 100, the inside of a car can reach 120 or more. In warm weather, the overheated air in a parked car interferes with a pet’s normal cooling process because, unlike humans, dogs and cats do not perspire to cool their bodies down – they pant. When the air they breathe is overheated, the evaporation that usually occurs during panting is insufficient to allow proper cooling. A pet, like a child, can only withstand a higher body temperature for a very short time before suffering irreparable brain damage – or even death. If you see an animal in immediate distress in a parked car, ask the store to make an announcement or, if necessary, contact local animal control or police in your area. In Detroit, Hamtramck or Highland Park, call the Michigan Humane Society’s Cruelty Hotline at (313) 872-3401. Also contact these agencies if you notice a dog kept outside without adequate food, water or shelter. MHS strongly recommends that pets live indoors with the rest of the family, year-round. In the summer, this will also help prevent heat-related illness and reduce exposure to mosquitoes, fleas, ticks and internal parasites. Bring animals inside during hot or humid weather. Pets should not be left outside in very warm, humid conditions for extended periods, even in the shade. Ensure that pets have access to plenty of fresh, cool water at all times – indoors and out. Hydration is critical to help your pet regulate his body temperature. 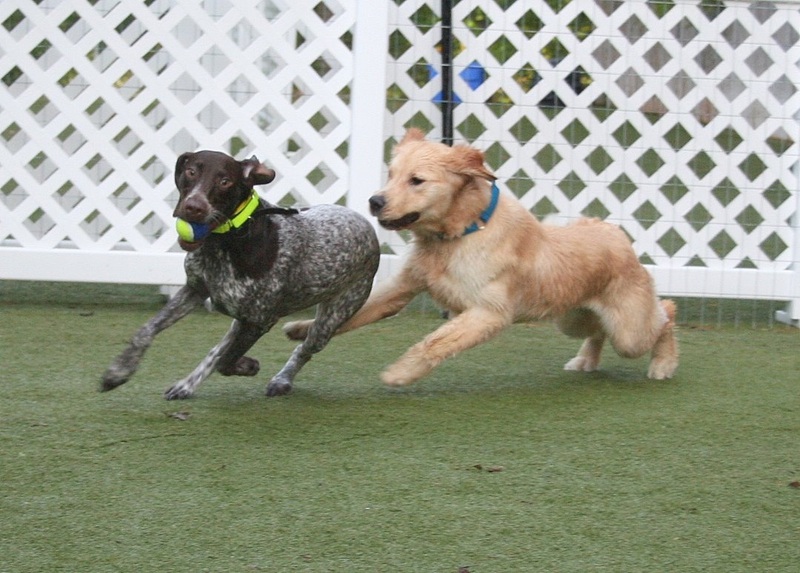 Avoid vigorously exercising pets during the heat of the day. Instead, take walks in the early morning or evening hours. Avoid hot concrete or asphalt surfaces as they may cause damage or discomfort to the animal’s paw pads. Keep in mind that old, young and short-nosed animals such as bulldogs, pugs and Himalayan or Persian cats are especially susceptible to heat stroke. However, it is a concern for all pets during hot weather. If you open windows in your home, be sure the screens are secure to prevent cats or other pets from falling out. Never leave pets unattended around swimming pools, to help prevent accidents. If your pet is overcome by heat, you can give immediate first aid by immersing him in cool water. If you are unable to immerse him, lay him on cool, shaded grass, pour cold water over him and call your pet’s veterinarian immediately. For more information about pet health and safety, visit www.michiganhumane.org.